The Soap Ravens summit Kilimanjaro then head down to Millennium Camp for some well-deserved sleep! 100% success for the group and 100% success for the first four trips of the season. 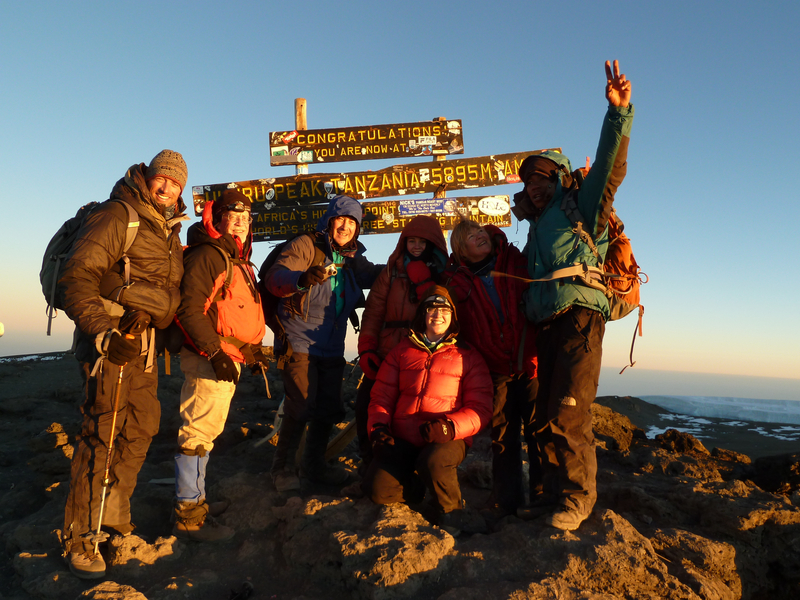 Hats off to a bunch of great climbers and our awesome Tanzanian crew! We’re super tired troopers you guys, it’s been a 22 hour day. We’re going to eat this dinner; we’re going to kill this dinner and we’re going to go to sleep.